There is a significant difference between investing in crypto and crypto trading. There are some key factors which are deciding the value of your proposition. As such, there are multiple ways of gaining crypto. 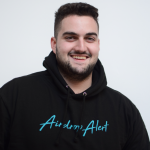 You could easily earn money by participating in Airdrops, do some Trading, or Investing. Note: this is mostly a Forex (Fiat) trading course, but all necessary things will be discussed. “A trader is someone who wants to gain quick bucks. The investor seeks a project or multiple projects and will frame a period of where he or she will invest into”. An investor can decide to invest for the short, mid or long term. These terms vary for each particular investor. We think 3-6 months is decent for short-term investing into Crypto. 6-18 months should be considered as an midterm investment. 1.5 to 5+ years we look at as a long-term investment. In market trends, we have two overall factors which are thriving and perceiving a market. As example, particular market trends which are going up and down we call Bull and Bear. The difference is quite satisfying. If you spot the trend you can determine the trend line. A continuous uptrend will be called a Bull; the bulls are running. (market going up) At the other hand, a continuous downtrend will be called a Bear; the bears are hungry. (market going down). 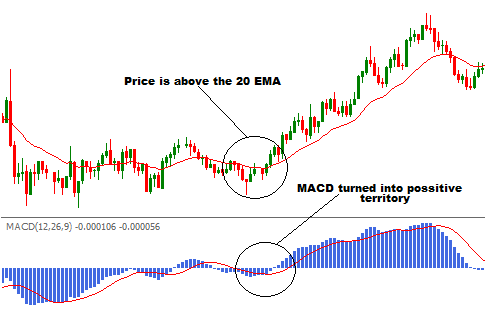 MACD is the bottom graph where you can spot a market reversal. There are numerous studies which exist altogether. One of the most famous studies are Elliot Waves. 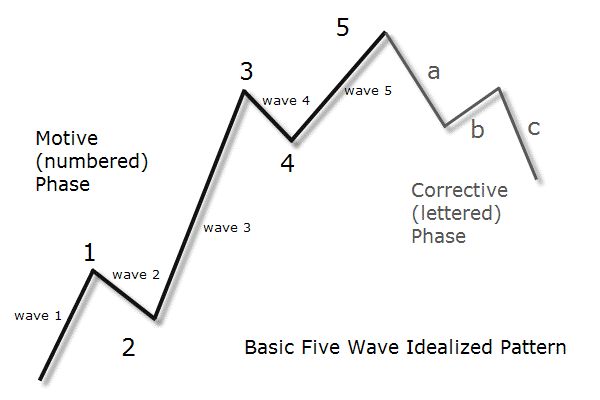 These waves are produced on predominant psychology of traders at the exact time. Price patterns are one of the biggest visual indicators of deciding a strategy. 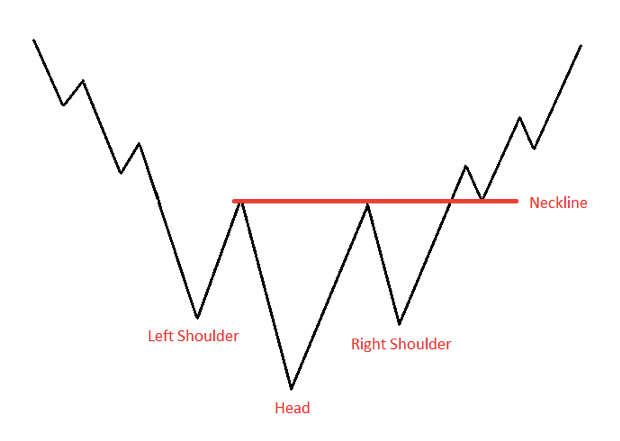 For such, we have one of the most famous patterns which are the Head and Shoulders and the Inverted Head and Shoulders. These patterns are indicating a few optional price movements. When looking at the head and shoulder pattern, you can conclude that there are at least three peeks. When discovering an H&S pattern, it should indicate a break in the trend. For example, after a long bull breakout, the necks are formed it should be an indicator to close your positions. For instance, after a bear breakout, the necks are formed it should be an indicator to go short or close open positions. 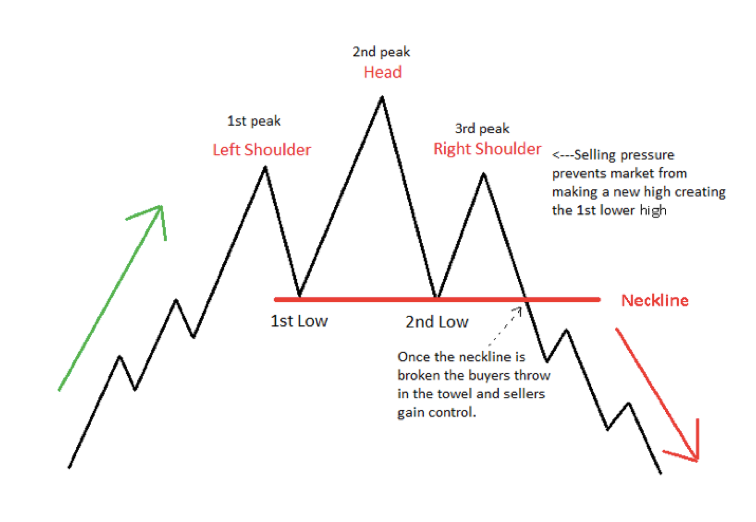 When looking at the inverted head and shoulder pattern you can conclude that there are at least three peaks downward. When discovering an inverted H&S pattern, it should indicate an inconsistency in the trend. For example, after a bear breakout, the necks are formed it should be an indicator to go long or open new positions. When concluding signals ,SignalAlert focuses only on what matters, stay in the know, spot market trends as they happen and push your portfolio further. Signals are meant to be calculations which are put directly to the test, through calculations defined by technical analysis. For market updates, technical analysis and fundamental incentives of cryptocoins join the SignalAlert Telegram.